A slow, slightly erratic pulse ripples underneath Tellavision's voice as she sings – evoking the fears which paralyze us, the fears which inspire us. Magnetic fields crackle over a sharply contoured yet dimly lit beat on "Add Land", the new Tellavision album. It doesn't take much for her voice to shine. If the brushstrokes used to paint these sonic images are kept to a minimum, their vibrant energy oscillates like nothing else in pop. 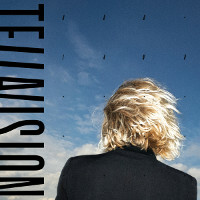 "Add Land", the fourth Tellavision album, is a rigorous exercise in musical reduction, reaching new levels of intricacy and virtuosity which prove to be warmer and more touching than ever. 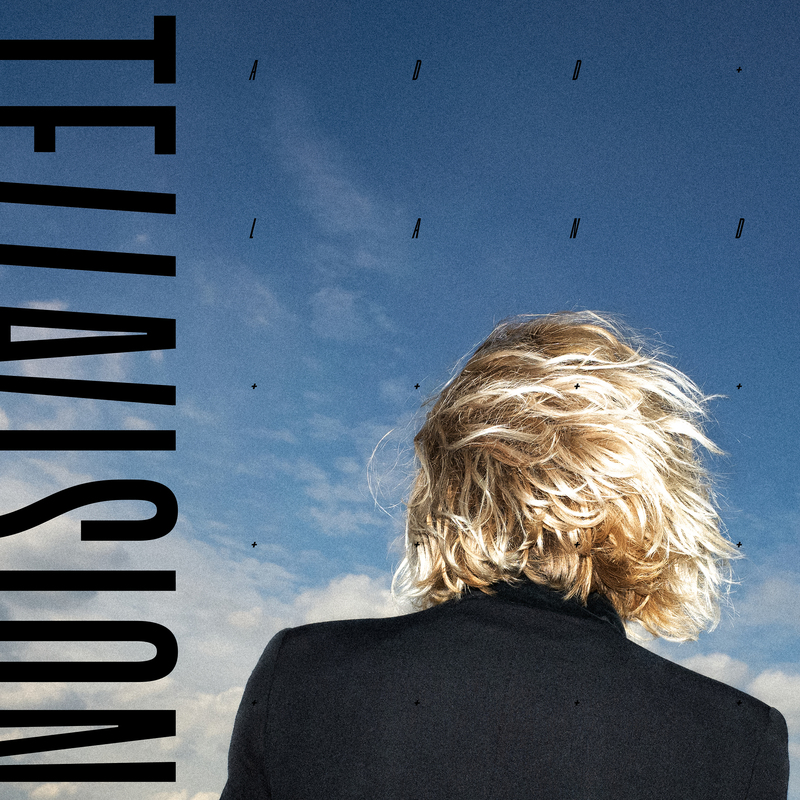 For a decade Tellavision has been one of our most exciting sonic inventors, carving out her own inimitable style through her previous three albums, two EPs and countless tracks. New music abstractions echo against a backdrop of old Krautrock mechanical-motorik rhythms, allied to the physically gripping immediacy of techno and noise. Her concerts have consistently been nothing less than spectacular: she has sung and sampled beats from every imaginable and unimaginable variety of live percussion instruments; a loop station virtuoso, an engineer of a technically crafted musical "i" in which the innate and the alien mirror one another ad infinitum. "Add Land" marks a departure, a shift, a move towards a new horizon, "the coast is clear / add land from here". Tellavision has severed those connections which increasingly felt like constraints to her – the close link to machines, for example, the way her voice became entangled in electronic sounds. Now, her vocals occupy a clear space in the foreground, whilst she still chooses to add her own choral voice on some songs. The difference is that these choirs no longer blur her subjectivity, instead they serve to magnify or multiply it. 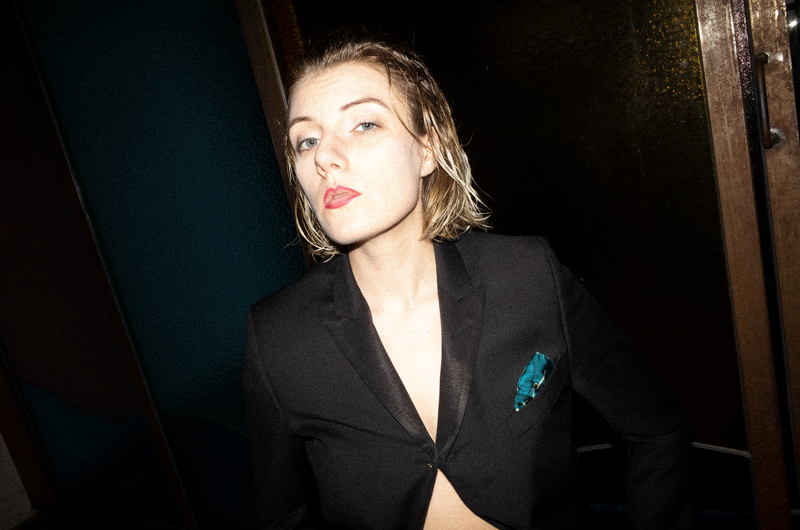 No matter the flutters, shivers and doubts in the shadows, there is a new strength in evidence here, a new steadfastness in her music: "Add Land" is an upbeat, optimistic work, meeting the world head on. Fear may be a leitmotif on "Add Land", but the spotlight is directed more towards the love which enables us to overcome our fears: our love for each other, for ourselves. The courage required to make a new start is at the heart of the matter, followed by the rewards such courage may bring ("Hat Makers"); it's about people who resist opening up, hiding under the shells which cover them ("Salty Man") and it's about the joy which comes from opening ourselves – if we dare to do so – to the world, to the here and now of our existence: "Drop utopia, / drop dystopia, / it's all here", as she sings on "A Living Tale". Once again, Tellavision has written and recorded all of the songs herself. She was joined on production by Thies Mynther, better known to us as one half of the Phantom/Ghost duo, who met Tellavision through one of her more recent theatrical works. For the "Add Land" album tour, Tellavision will use a band formation, with drums, bass and synthesizers creating a framework for her voice: a collective effort with an element of theatrical installations: pop as avant-garde and social sculpture, but most of all as pop. "Drop utopia, / drop dystopia, / it's all here."